London borough Wandsworth has started delivering on a promise to provide more private rented sector homes. 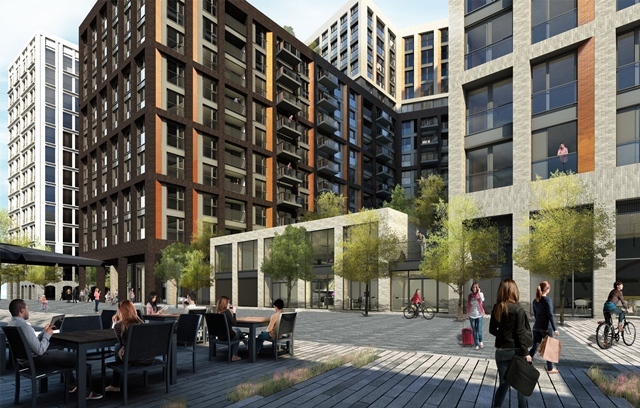 A planning permission granted this week for a site in Nine Elms includes 114 private rented apartments within a development of 510 homes, to be developed by housebuilder Bellway. 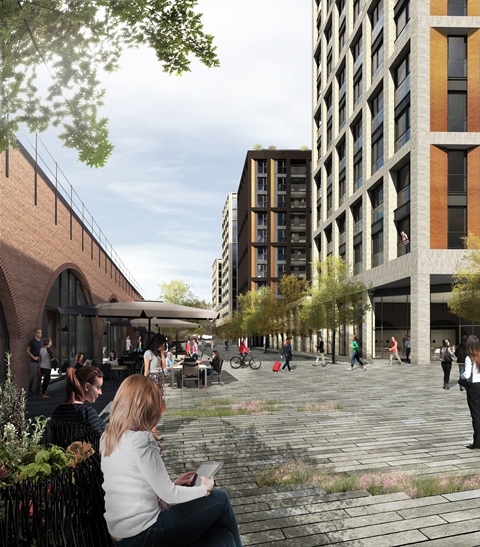 The redevelopment of the Christies Fine Arts warehouse site will include two blocks of apartments, one of which will include 72 affordable homes, plus the 114 units for rental at open market prices, to a restricted audience of tenants who will need to have a connection with the borough. There will also be the opportunity to sign longer leases of up to five years, while rent rises will also be moderated. As well as the private rented homes, and the 72 affordable units provided on site, Bellway will contribute an additional £10 million towards the building of affordable housing elsewhere in the borough. A manager for the rental homes has yet to be appointed, but it is expected the open market and affordable homes will be handled by the same management organisation. Wandsworth’s approach, using a negotiated planning settlement with private developers, is commendable in the speed with which it has been established in practice. It goes some way towards demands from private rented sector developers, such as Harry Downes of Fizzy Living, for the planning system to give the sector a helping hand to prevent the regular loss of sites to residential developers. Unless planning authorities intervene, he argued recently, then a private developer building for sale will always be able to outbid others, in London’s current “hot” residential market. The use by Wandsworth of a restrictive covenant, limiting access to the homes to those living or working in the borough, on reasonable incomes, is also similar to approaches being taken by other authorities, in connection with organisations including Pocket and Dolphin Living. It is a model other local authorities would do well to check out.